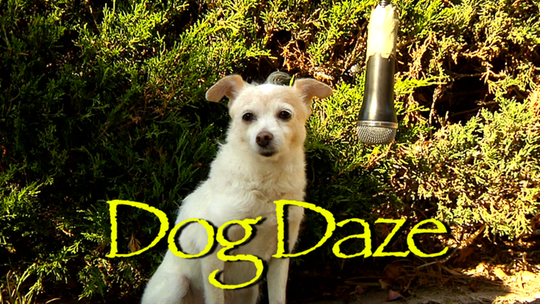 "Gigabots" co-creator Brenan Campbell returned to primetime in October 2013 with this spot-on tribute to a classic genre: the talking dog movie. The show kept audiences howling until February 2014, when it fell victim to an immensely competitive screening. Can you find it in your heart to forgive us, Digby?